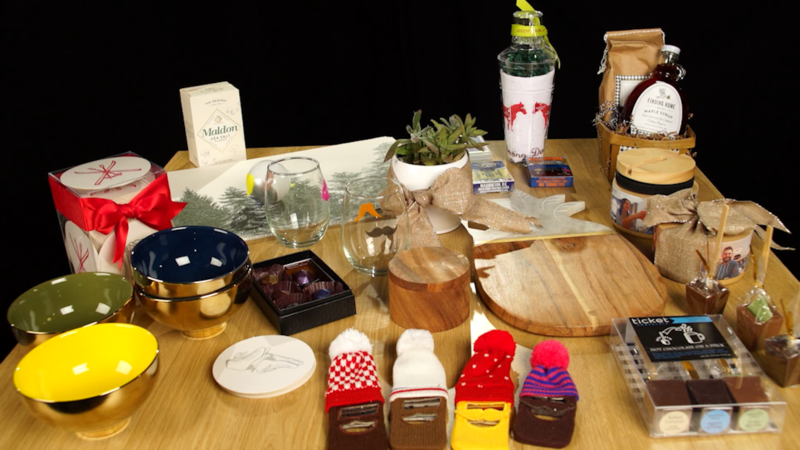 Shopping for the chef in your life is no easy task. While sentimental presents like jewelry are always a winner, consider gifting something both thoughtful and practical this year with gadgets that’ll make their life in the kitchen a lot easier! Our favorites? This Swiss chef’s knife that will last for years to come and this KitchenAid classic mixer that belongs in any kitchen whether you are a novice or expert.